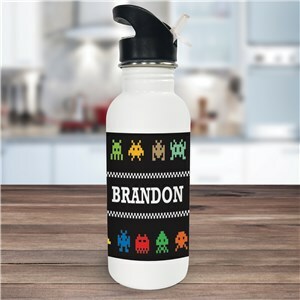 Preteens and teens are notoriously hard to buy for, so let us help you out with our selection of cool and fun items for Back to School for Teens that are sure to please. 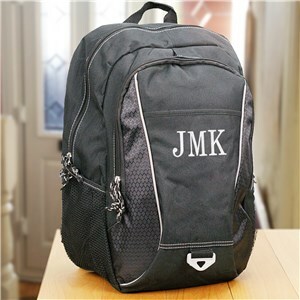 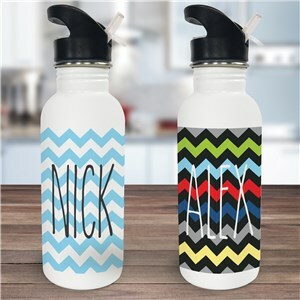 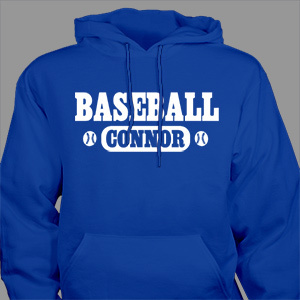 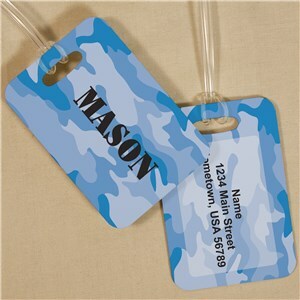 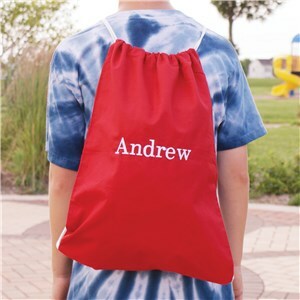 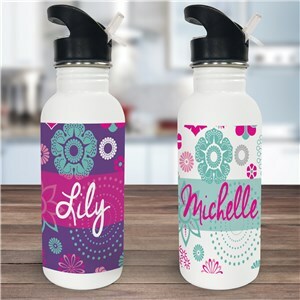 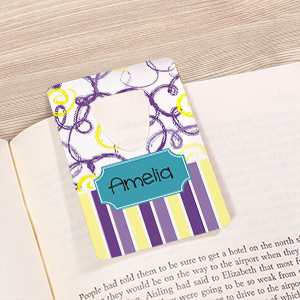 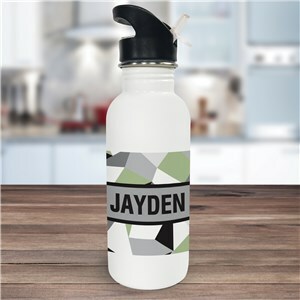 Your preteen will love an item they can take to school that will help them keep track of their belongings, and your teen will think it’s great to have his or her name on a hoodie, waterbottle or backpack. 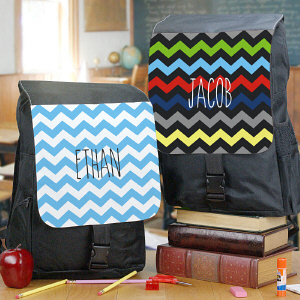 GIftsForYouNow has a great selection of personalized teen gifts, perfect for when that school bell starts ringing. 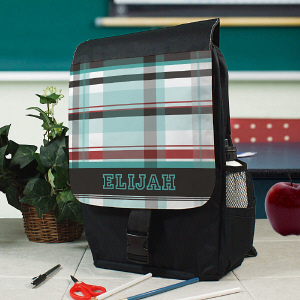 Our society consistently encourages individuality, so start your teen down that path by giving him or her something that is expressly theirs in a color or pattern they will adore. 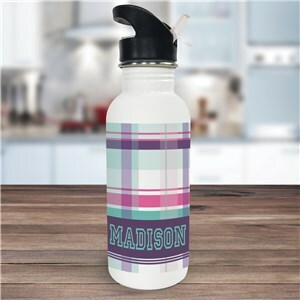 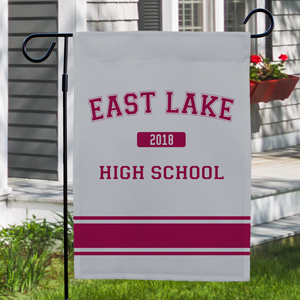 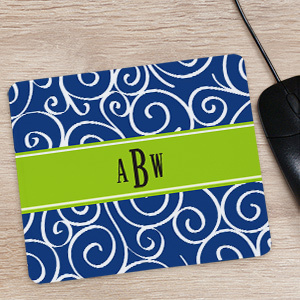 We have everything from plaid to paisley to neon leopard print, and we use a multitude of fonts that will speak to your preteen or teen’s personality. 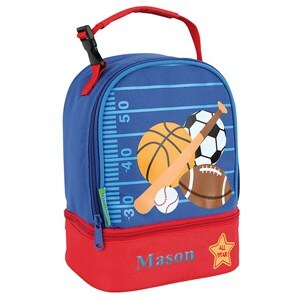 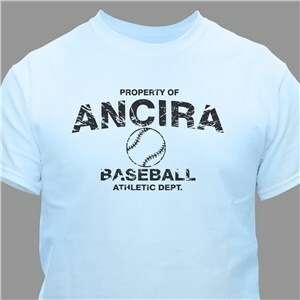 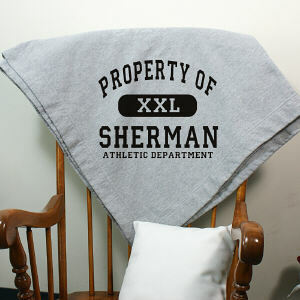 Does your son or daughter play sports? 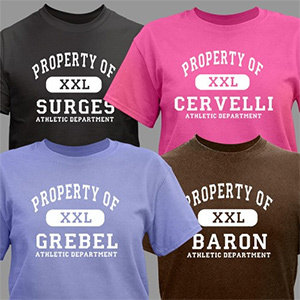 Are they a mathlete? 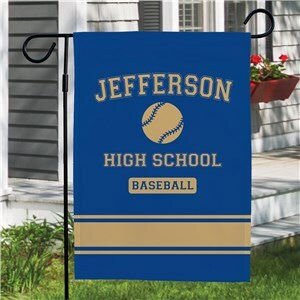 Do they cheer? 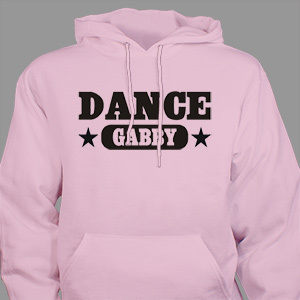 Whatever their activity, GiftsForYouNow has a design that will make them proud to wear a t-shirt or sweatshirt that shows that off. 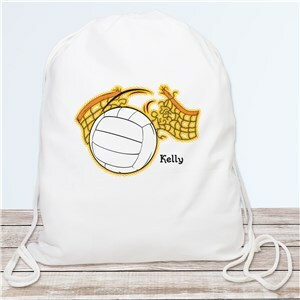 Maybe they need a drawstring bag or backpack—well, we have that too. 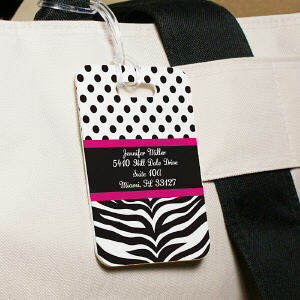 Our extensive collection is sure to please. School is a challenge for both preteens and teens, but it can be a lot of fun too. Make it more enjoyable for the preteen or teen in your life with a personalized item from GiftsForYouNow. 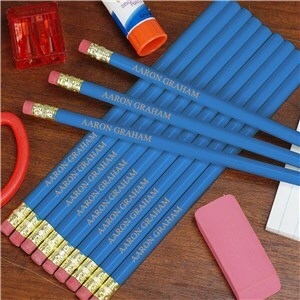 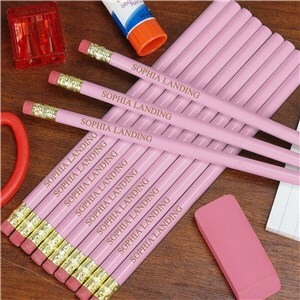 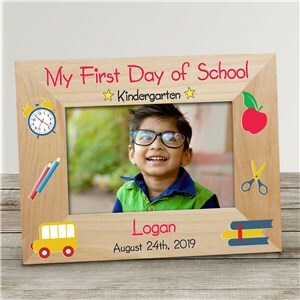 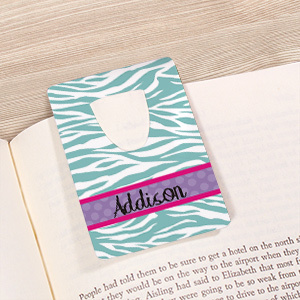 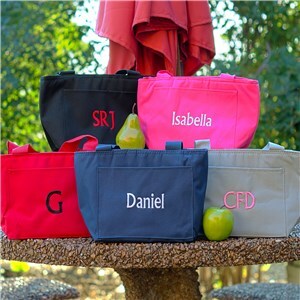 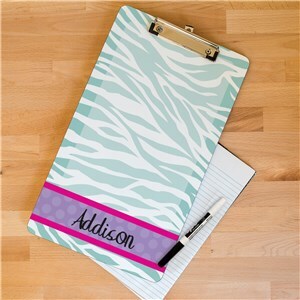 Your preteen or teenage student will be the most stylish student in class when he or she comes prepared with a set of personalized school supplies. 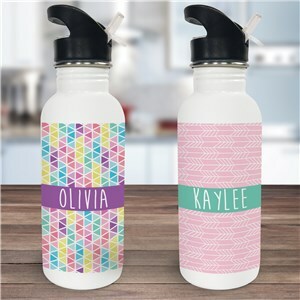 From personalized water bottles to engraved pencil sets, they'll have everything they need to make this school year a success.